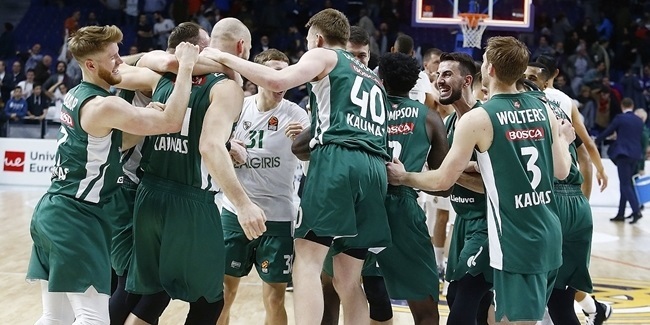 A natural winner as a player, Sarunas Jasikevicius has found the recipe to transfer his knowledge, passion, work ethic and winning spirit to his players and in doing so is making Zalgiris history. During a storied playing career, Saras was the point guard and right-hand man for a series of Hall of Fame and championship-winning coaches, including Aito Garcia Reneses, Pini Gershon, Jonas Kazlauskas, Don Nelson, Zeljko Obradovic, Xavi Pascual, Svetislav Pesic, Zmago Sagadin and Gary Williams. When he retired as a player at age 38 in 2014, Jasikevicius had won four EuroLeague crowns, nine league championships and 10 domestic cups in six different countries plus a EuroBasket gold medal among his accomplishments with the Lithuanian national team. Jasikevicius went right into coaching with Zalgiris, first as an assistant to Gintaras Krapikas before taking the reins himself in January 2016. Jasikevicius and Zalgiris have been on the rise ever since. Generally considered to be a demanding coach and brilliant tactician – qualities that stood out as a floor general during his playing days as well, Jasikevicius has specifically elevated the games of the point guards who have come to play for him, while leading his teams to more wins than even the most rosy-eyed prognosticators predicted. 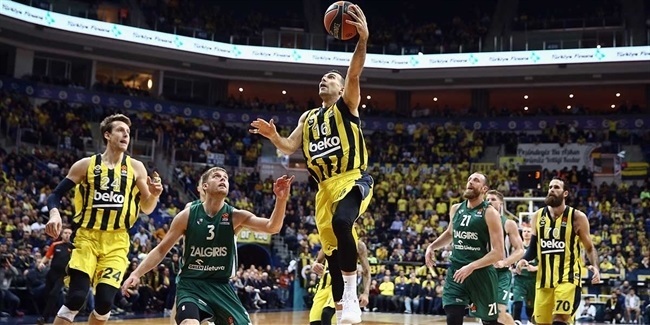 The youngest of the head coaches to walk the sidelines in Belgrade, Jasikevicius has instilled a calm and confidence in his team that makes them dangerous regardless of the place or situation. Jasikevicius is a member of the small family of Euroleague Basketball Legends and this season he has a chance to join an even smaller fraternity of men to have won the EuroLeague and both a player and coach, which is made up by Armenak Alachachan, Lolo Sainz and his former coach Pesic. The coaches he will face at the Final Four all know Saras well; they are either men he played against or was coached by. 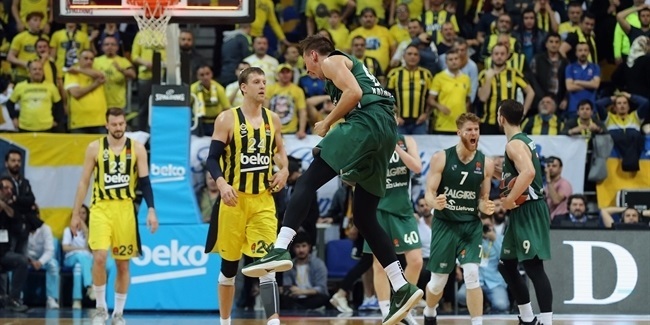 And none of them doubt what he and Zalgiris are capable of.